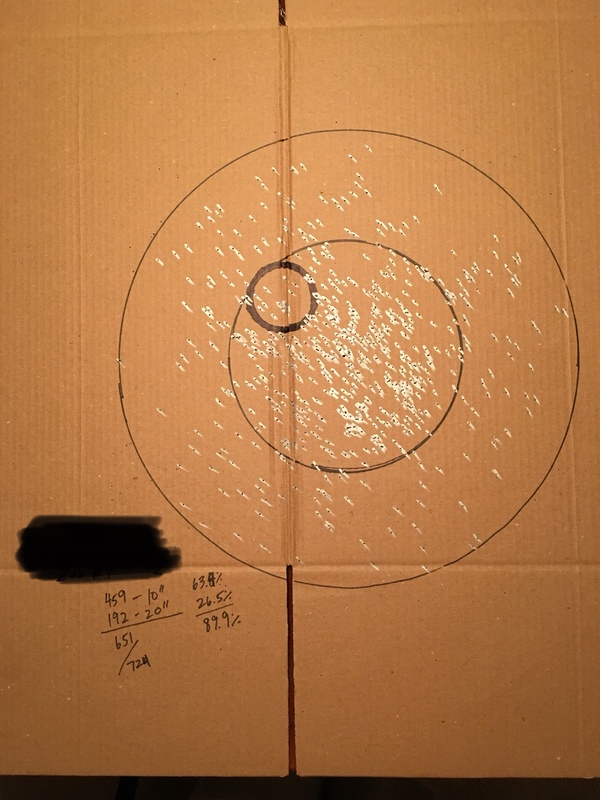 I’m kind of new to Tungsten-18 reloading and I’m afraid I don’t have enough pellets in the 10” circle. 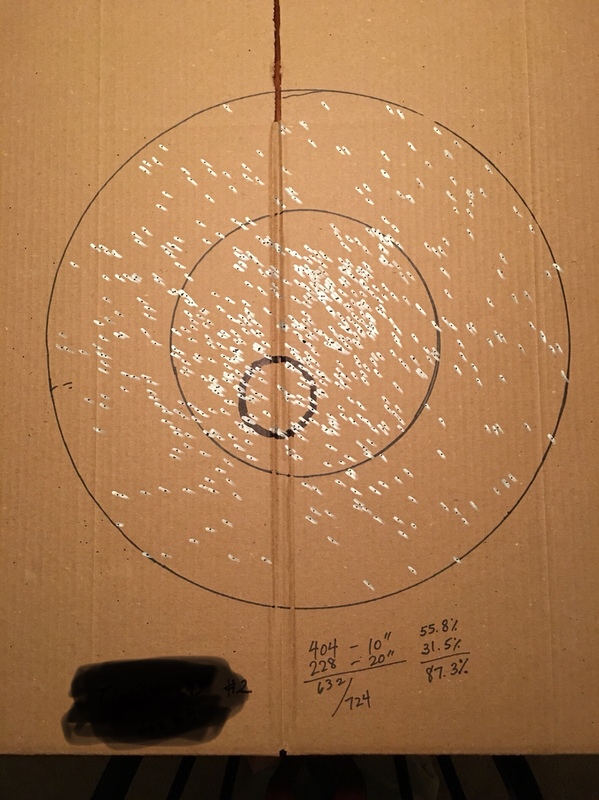 I even tried two different chokes and tightest 40 yard pattern so far is 459 pellets in the core. I’m afraid the holes in this pattern are gonna let my bird get away. What am I doing wrong? Any advice to help me improve my patterns is greatly appreciated. That's just AWFUL!!!!!! Best thing you can do is sell it !!!!! ALL OF IT.......!!!!!! I'm not seeing much to worry about. Dead birds for sure. Good luck & have fun.